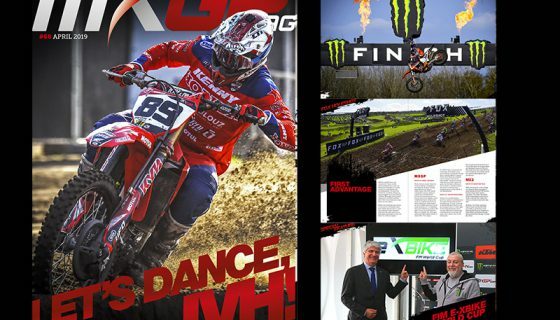 MXGP OF RUSSIA WORLDWIDE TV SCHEDULE. 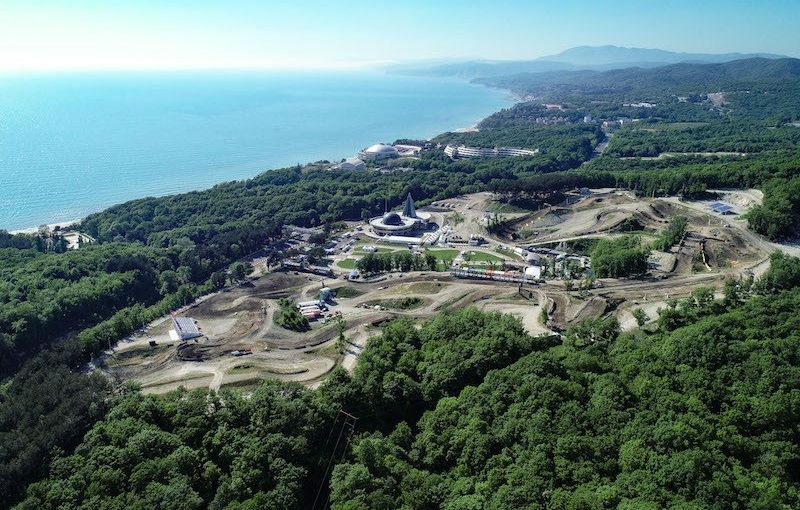 The 6th stop of the 2018 FIM Motocross World Championship season is just above the beaches of the Black Sea. 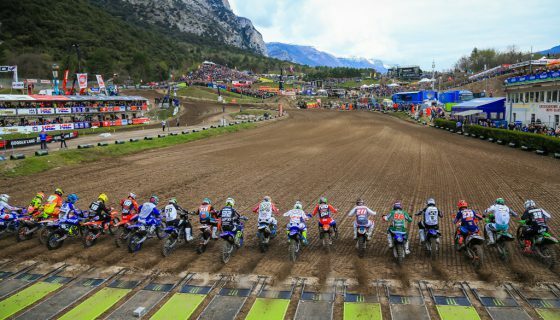 The 2018 MXGP of Russia is back at the Orlyonok Circuit for the second time in as many years but this year will be held on Monday 30th of April and Tuesday the 1st of May! 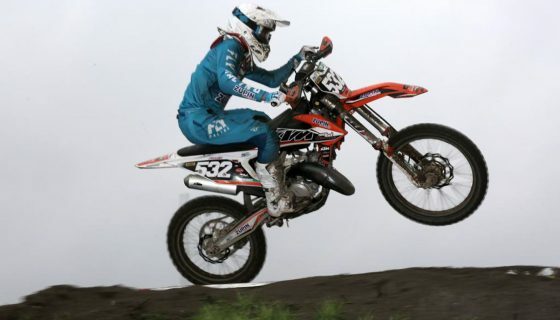 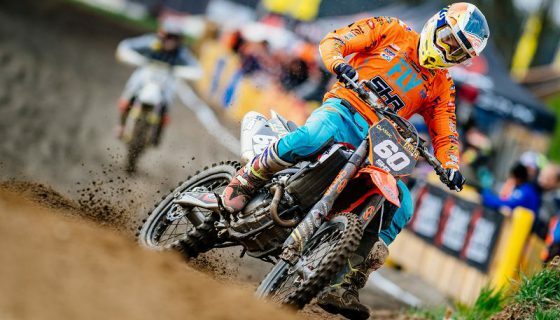 Red Bull KTM Factory Racing’s Jeffrey Herlings and Jorge Prado are both on win streaks but riders such as Monster Energy Kawasaki Racing Team’s Clement Desalle and Red Bull KTM Factory Racing’s Pauls Jonass will look to repeat their Russian wins of last year. 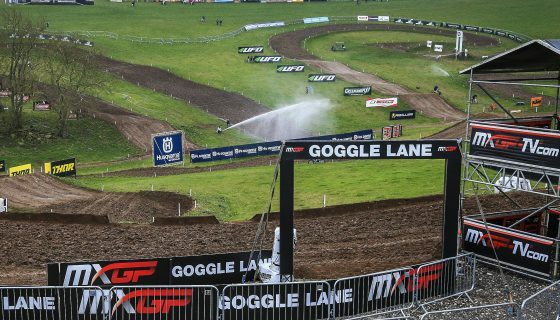 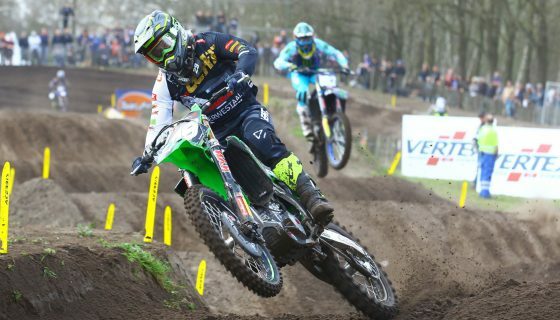 This year’s MXGP of Russia will receive worldwide television coverage from its usual television partners plus the entire event including Qualifying and the races of EMX250 and EMX300 presented by FMF Racing will be shown LIVE worldwide from Orlyonok on www.mxgp-tv.com both Monday and Tuesday.